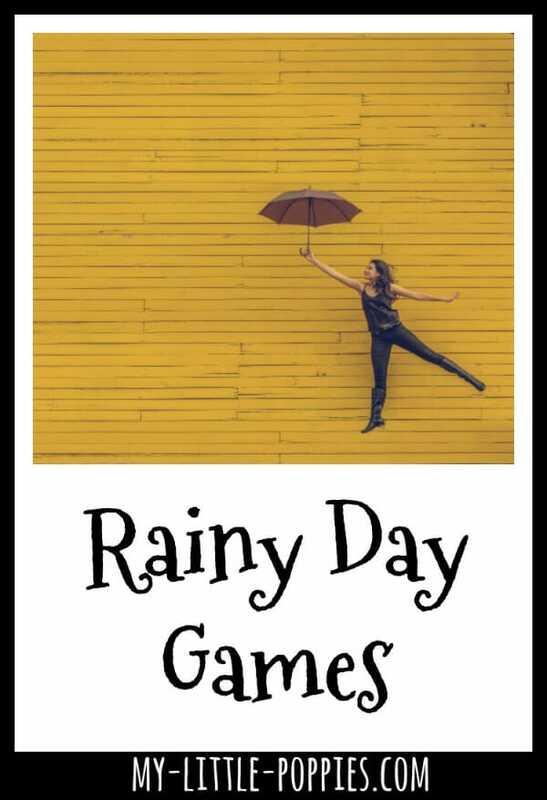 Today, I am sharing some recent rainy day games our family enjoyed. I’ve mentioned before that I do this thing that I call fleeing. We have lots of friends and activities and fun times, but every so often I love to do nothing more than check the heck OUT. Fortunately, my family has a little place in the mountains. I’ve been going up there since I was six. It’s a great place to flee. When we flee, we simplify. We spend every waking hour outdoors, in nature. We read oodles of delicious books. And, on rainy days, we play games. Today, I am sharing the games we played on our most recent “need to flee” excursion. These games, with one exception, are new to us and they were tons of fun! On our latest excursion, the weather was incredible.. except for two extremely rainy days. We enjoyed a rainy walk and some puddle hopping, but my kids were tired from a weekend at Storyland and so we decided to play some games. Are you looking for ways to homeschool on vacation? Now, it’s your turn. 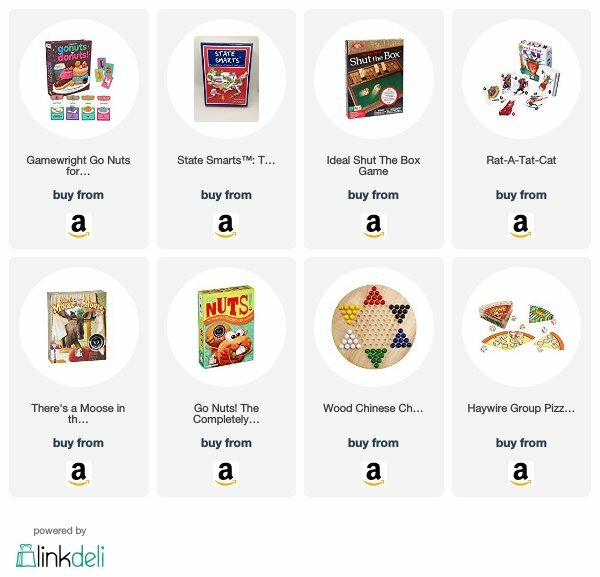 Tell me: What is your family’s favorite rainy day game? Share here!